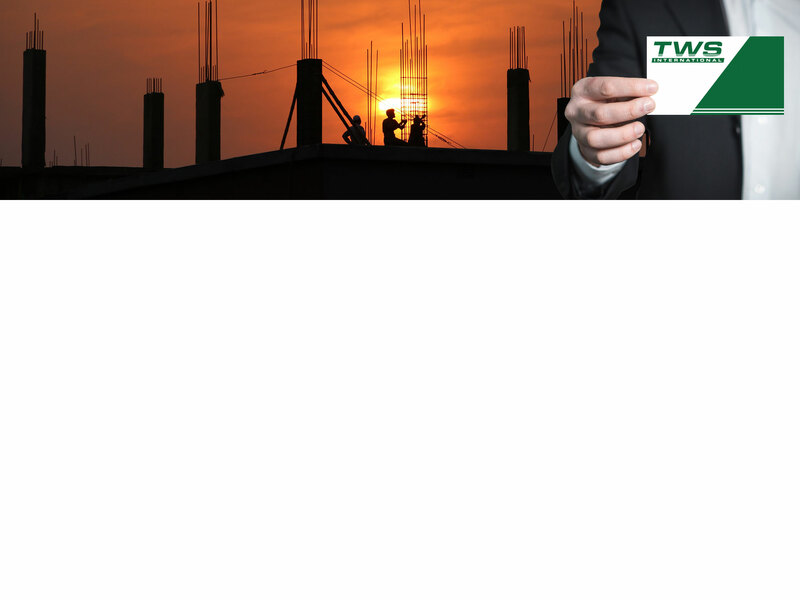 TWS International is a leading global Developer, Manufacturer, Designer and Supplier of TOOLS, HARDWARE and TARPAULINS. Based on more than 50 years of successful market experience and best practices, our brands are strong positioned and implemented at leading retail partners around the globe – including Canada, United States and in Europe. In addition to offering our top brands, we are specialists in designing and developing leading ranges in Private label brand names, that are matching specific market demands in terms of product qualities and very competitive prices. Through long history and successful strong cooperation together with the best manufacturers in Asia, we are offering our expertise in more than 15,000 various products for DIY, Professional and Industrial markets. Major Products categories: Power tools, Hand tools, Builders tools, Automotive tools, Painting tools, Garden tools, Hardware and many other items. In addition, our ranges of Tarpaulins are unique: We are offering best value-for-the-money-superiority and competitiveness for our customers – due to long term strategic investments and partnerships with selected manufacturers in Asia.